Perform an SEO audit and make the necessary changes. 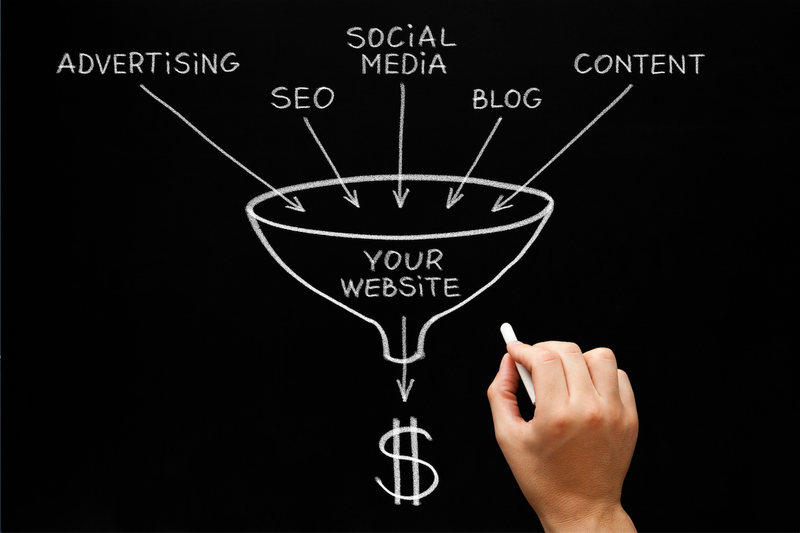 This isn’t as difficult as it sounds and is very necessary to let you know how your website is performing. You want to make sure your website is up-to-date with the latest search engines, using the relevant terms and phrases. There are lots of SEO audit DIY instructions online, or I’d be happy to assist you. Create valuable content and create links. If you do, your content will most likely be optimized for search based solely on its high quality. That means it gets ranked, found, and read, which is exactly what you want. If your content doesn’t get linked and doesn’t have links, it doesn’t get ranked. Use keywords in your headlines so your content gets viewed strategically. By legitimately using keywords in your headlines and throughout your copy, you optimize your content so it speaks to your prospects where they are in the buying process. Don’t forget about social media and its important role. Social media platforms are vehicles to assist you with SEO and content. Social media helps you deliver content to talk directly to your prospects, engaging them personally. 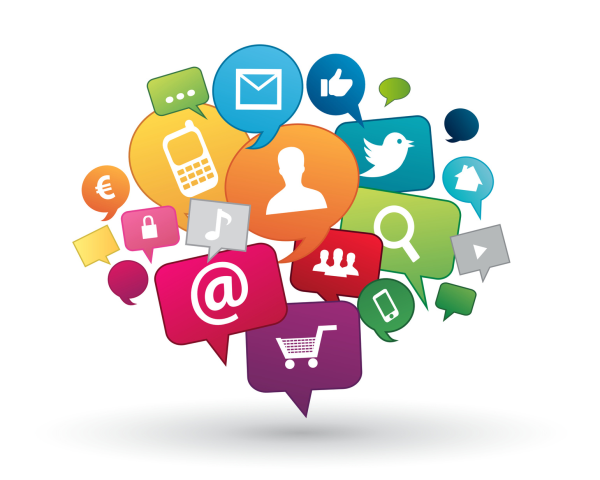 Social media can help you deliver the solutions prospects are looking for. Use your employees to help build SEO and content. Businesses can take advantage of their employees’ social networks to build links and help promote their business. For example, an employee with a personal blog can link to the company’s website to share the company’s expert content. This benefit is double-sided. The company gets traffic to the website, and the employee builds his/her online reputation. SEO is a process of trial and error, but it’s worth it. Data analytics will tell you how well your SEO optimization is working. And, this information is very valuable. You can use it to reshape and retarget your content marketing strategy. But, you have to look at your analytics, and you have to react to what you’re seeing – good or bad. 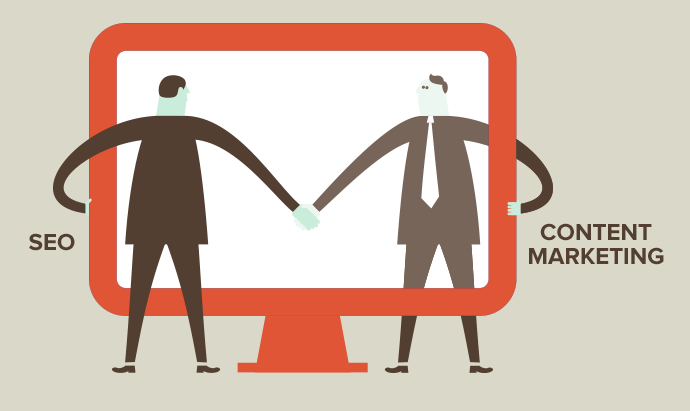 By following these six steps, you’ll ensure your SEO and content marketing are working together to give you the most benefit. The reason there is no longer a need for cold calling is because we have so much information at our disposal. There’s no reason why you can’t find out beneficial information about your prospects and put that to good use. It’s time to nurture your leads. A good lead-nurturing program has to have ongoing, relevant communication with targeted prospects. Through lead nurturing you can build a trust relationship that fast tracks your leads to money. Involve your sales people in your lead-nurturing program. They are the ones interacting with your customers and prospects on a daily basis. Use their knowledge! Have an ongoing dialogue with your sales people. Ask what the most frequent questions they get are, what are the biggest objections they hear, what are prospects telling them they need – you get the idea. Once you have their input, you can develop content that speaks to these issues, creating white papers, articles, targeted e-mail campaigns, etc. Cold calling has always gotten a bad wrap, and rightfully so because most calls are not beneficial to the person on the other end of the line. 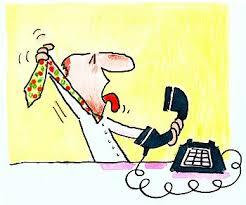 Cold calls are intrusive and more often than not miss the mark. 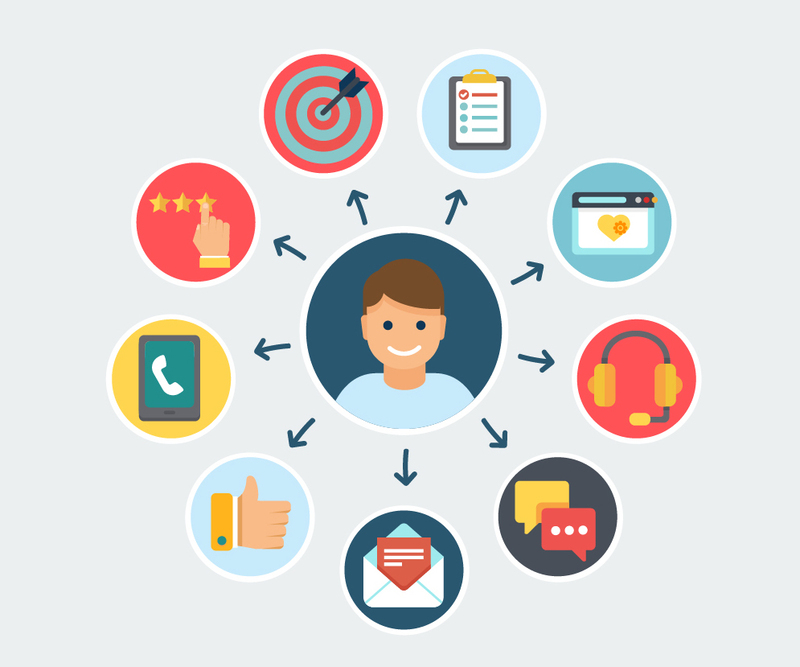 Lead nurturing on the other hand allows you to select targeted prospects and deliver customized, useful information to them. Marketing automation can also assist by letting you know your prospects’ habits on your website, e-mail campaigns, and webinars. This is invaluable information that enables you to communicate with your prospects based on their actions and responses, so you can guide their journey along the buying process, feeding them easily digestible information along the way. Combine this with lead scoring, and you’ll know when it’s time to pick up the phone and have a “warm call” with your prospect because you’ll know where they are in the buying process and what their potential concerns are because you’ve nurtured your leads. Most of us can remember the day when just about all sales calls were done face to face, but that is no longer the case. With the advent of telesales, web technology, go-to-meetings, and other virtual sales mediums, face-to-face time has taken on a whole new meaning. The advantage of an actual (as opposed to virtual) face-to-face meeting is that you can more easily read your prospect and judge interest. That’s not so easy these days. Or is it? 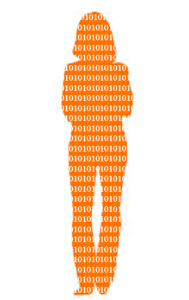 This whole idea got me thinking: Is there digital body language? The answer is: absolutely! If you pay attention to your analytics, they’ll tell you the story that your face-to-face meetings used to provide you. If you haven’t convinced your prospect that you can deliver on your promise, then you’re not going to close the deal, right? Right. So, take a look at your data and see what your prospects are doing with the informational content you send them. You are sending them content, right? I hope so because this is your opportunity to build your relationship with prospects while simultaneously educating them on what you can do for them. And, if you take a good look at your data, you’ll see that it’s clearly telling you what each of your prospects wants and needs from you. Chances are high that once you take a look at your data, your prospects will fall into groups based on their actions or lack thereof. So, how do you gather this digital behavioral data? Marketing automation tools provide you with the ability to weigh and score a prospect’s behavior. Assigning a score to specific page visits, clicks, and actions (like downloading content, for example) will help you segment the hot prospects from the ones that need further nurturing. Using this valuable information you gather, you can easily see what microsites and content materials need to be created and which groups of prospects you want to direct to each one, effectively creating a metric that will help you see your prospects’ online body language. The next step will be in seeing what further actions your prospects took and steering them accordingly by adapting your message and the content you send them. As we all embrace the importance and efficacy of content marketing, we must also embrace that it is changing. What’s new is newer. What works can work better. You get the idea. Before we get into what’s new in content marketing, let’s do a quick review of the constants of this approach. This is still your opportunity to show yourself as a thought leader in your category. The focus remains of creating content that your prospects really want to know about. The prospect’s needs come first and must be worked into your buying process, fighting your desire to focus on what you think your marketing needs are. Social media allows us to instantly conduct research and survey the market to see the competition and where the opportunities are to reach our prospects. Forget about long production times that you faced when marketing was predominantly a print-based business. Now, it’s fast, inexpensive, and effective to create blogs, e-books, videos, PowerPoint presentations, podcasts, etc., that quickly speak to your prospects’ needs wherever you need to reach them. Digital tools enable us to segment our prospects like never before, literally speaking to them where they are in the buying process with the information they want and the medium they want to see it on. Digital distribution of content has taken our ability to reach our prospects to a whole new stratosphere compared to where we were just a few short years ago. We can use e-mail, landing pages, links, stream videos, download e-books, and the list goes on! What this means is that our highly targeted content is making its mark on hot prospects. And, the even better news is that the digital world is connected, so our digital content is also available to prospects who seek it out! How we promote our product/service has also benefited from the digital world. We can get personal in ways never possible before. We can pinpoint our messages to exact prospects delivered in a targeted manner on LinkedIn, Twitter, e-mail, Facebook, Instagram, website, etc. We can use lead nurturing campaigns and drip campaigns to address needs throughout the buying process. We can measure results like never before. Google Analytics, marketing automation tools, and CRM dashboards have revolutionized how we judge the results of our campaigns. And, we use this information to plan our next round of content to ensure we’re continuing to meet our prospects’ needs. How has content marketing changed how you do business? Let us know!